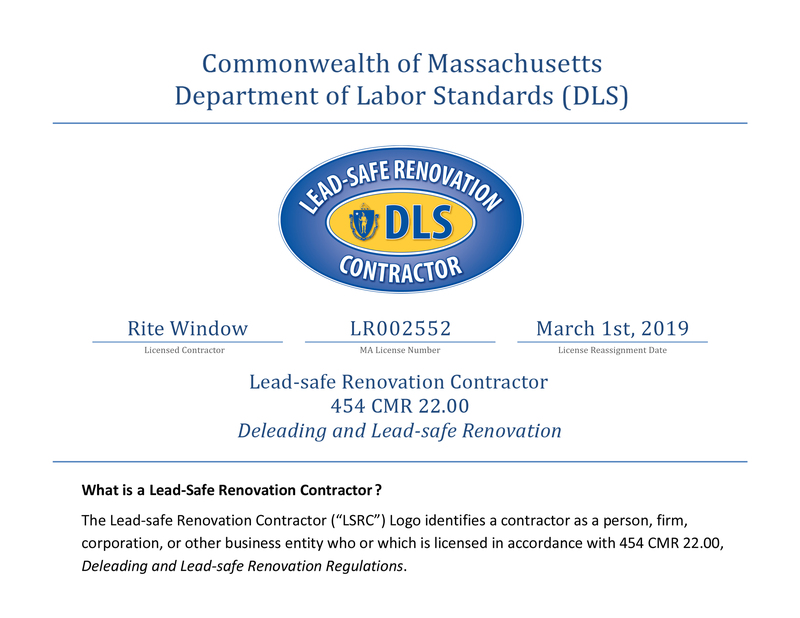 Since 2000, Rite Window has been a go-to home improvement company for residents in Greater Boston and throughout eastern Massachusetts and southern New Hampshire. Headquartered in Woburn, MA, we offer several exterior home upgrades, including replacement windows, entry and patio doors, complete gutter systems, and roofing systems. This enables local homeowners to receive a variety of services from one trusted team. We only offer the highest quality products and use factory-trained technicians to handle all installations. We also are extremely respectful in our approach to serving our customers. 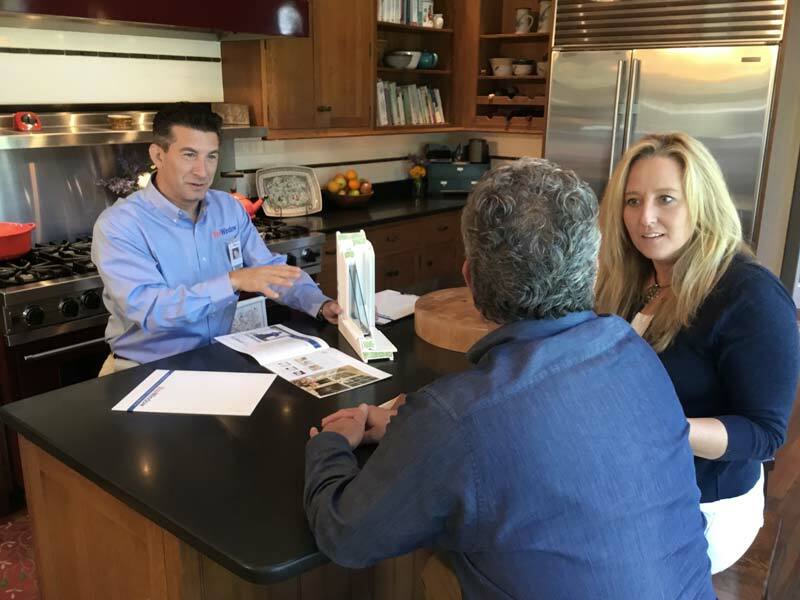 When turning to Rite Window, you can expect us to provide you with the information you request, offer you guidance regarding our product selection, and encourage you to make the decision that you feel is best for your home. When you hire Rite Window, you’re entrusting your project to a home improvement company that has demonstrated its commitment to providing outstanding value and attentive service. Contact us today for more information. We look forward to discussing the many exciting upgrades that we can make to your New England home. "They were very accommodating with my schedule! Always pleasant and professional, excellent and workmanship!" Tackle your home improvement project now and take advantage of 18-month, no-interest financing.